WASHINGTON — Pharmacy benefit managers are a key focus of debate about elevated drug pricing that has come before a U.S. Senate committee. The National Community Pharmacists Association (NCPA) and the Senior Care Pharmacy Coalition (SCPC) called for PBM reform in written testimony submitted to a Senate Health, Education, Labor and Pensions (HELP) Committee hearing Tuesday on high prescription drug costs. Meanwhile, the head of the Pharmaceutical Care Management Association (PCMA) highlighted how PBMs rein in medication costs in testifying before the Senate HELP Committee. In its comments to the committee for the “Cost of Prescription Drugs: How the Delivery System Affects What Patients Pay, Part II” hearing, NCPA underscored its support for the Improving Transparency and Accuracy in Medicare Part D Drug Spending Act (S. 413 / H.R 1038), which it claimed will clamp down on PBM practices by providing a clearer view of drug costs, rebates and fees, such as direct and indirect remuneration (DIR). Citing DIR fees as a top concern of independent pharmacies, NCPA said the S. 413 / H.R. 1038 companion bills would ban retroactive clawbacks that Medicare has concluded hike patient and federal government outlays in Medicare Part D. A recent study reckoned that the legislation would save the federal government $3.4 billion over 10 years, the association added. The SCPC, the national association for independent LTC pharmacies, also seized on the fees issue in its testimony to the HELP Committee. “Unfortunately, rebates and DIR fees are but two pieces of the thousand-piece puzzle that PBMs insidiously have devised and manipulate to justify excess profit under the guise of saving patients and payers, money — when in fact they are a primary causal factor in higher costs for prescription medications,” SCPC wrote. In his testimony before the committee, PCMA president and chief executive officer Mark Merritt said PBMs have helped reduce prescription drug costs for consumers, employers, unions, and government programs. “PBMs typically reduce costs by 30% by, among other things, using their substantial scale and expertise to promote generics and negotiate aggressive rebates, discounts and other price concessions with manufacturers to reduce premiums and cost-sharing,” Merritt explained. Consequently, he noted, PBMs have helped hold the line on overall drug costs to low single-digit gains over the past few years. 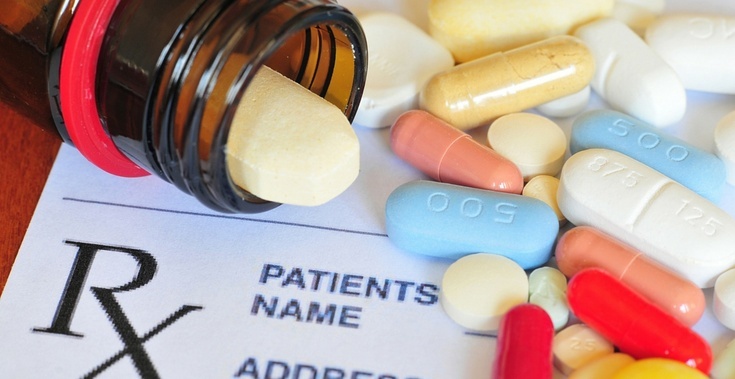 Other PCMA proposals to help rein in drug costs include removal of Medicare Part D’s protected classes, making biosimilars subject to the 50% Part D coverage gap discount, greater use of generics for Medicare Part D Low Income Subsidy enrollees, and ending the tax deduction for direct-to-consumer drug ads that mention a specific product. Also slated to provide testimony to the HELP Committe were Lori Reilly, executive vice president of policy, research and membership for Pharmaceutical Research and Manufacturers of America (PhRMA); Thomas Menighan, executive director and CEO of the American Pharmacists Association (APhA); Chip Davis, president and CEO of the Association for Accessible Medicines (AAM); and Elizabeth Gallenagh, senior vice president of government affairs and general counsel for the Healthcare Distribution Alliance (HDA).